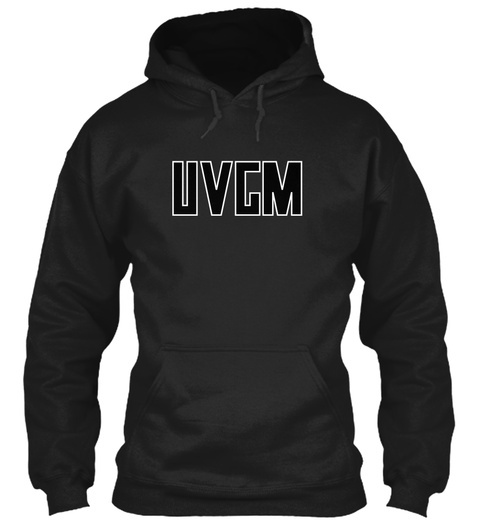 The UVGM Hoodies Are Back!! You Have Different Colors to Choose From! 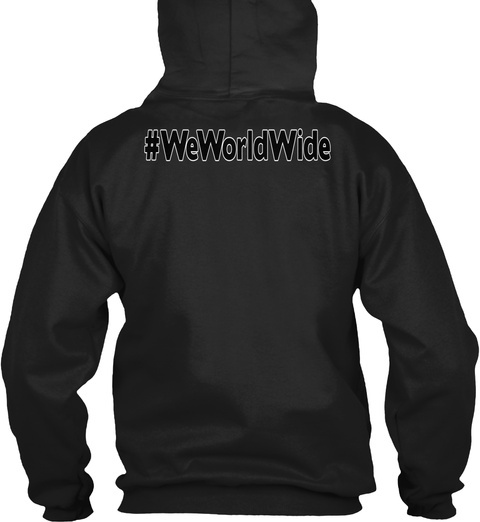 GO AHEAD AND GET YOUR MERCH TODAY! !